Looking for a weekend get-away from reality? 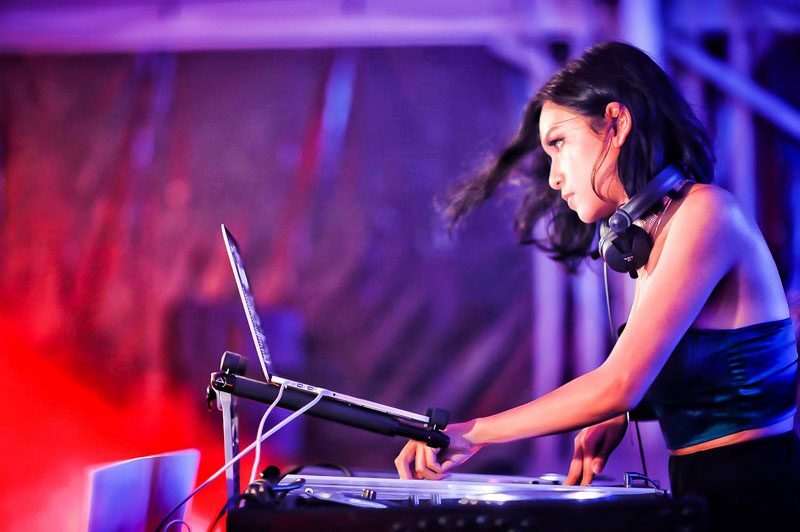 Look no further because Beerfest Asia Singapore 2018 is back again from 30 August to 2 September. This year, in commemoration of their 10-year anniversary, they’ve collaborated with 10 breweries to create 10 birthday beers! Spearheading the largest and only beer festival in Southeast Asia, they’ve made a name for themselves with their novel ideas year-after-year, such as the Beer Yoga in 2017. And this year you can participate in the Beer Run where beer is available at the various recharge stations. 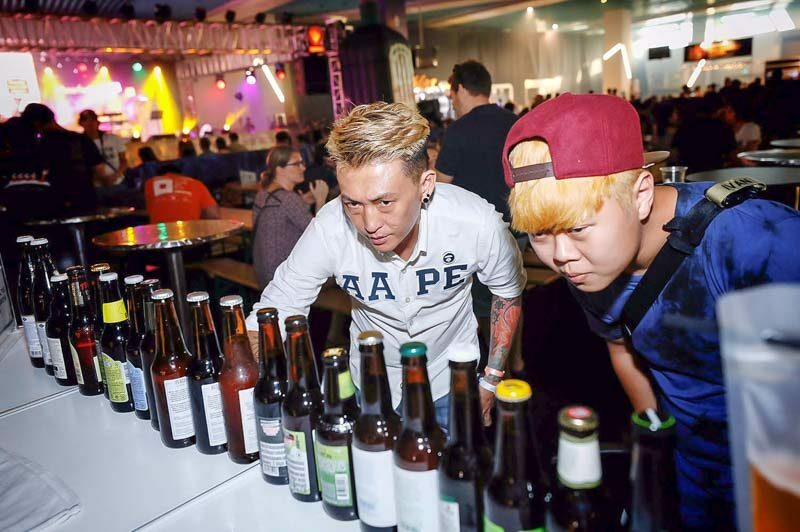 Offering a vast array of over 600 craft beers, there’s a drink for everyone from the stout-loving to the cider-obsessing individual at Beerfest Singapore 2018. Take your pick and claim the free drink that comes with every purchase of an advance one-day pass (Thu & Fri – $20, Sat & Sun – $25). Alternatively, sign up for the one-day VIP pass (Thu & Fri – $110, Sat & Sun – $150) which comes with free-flow beer all night long. 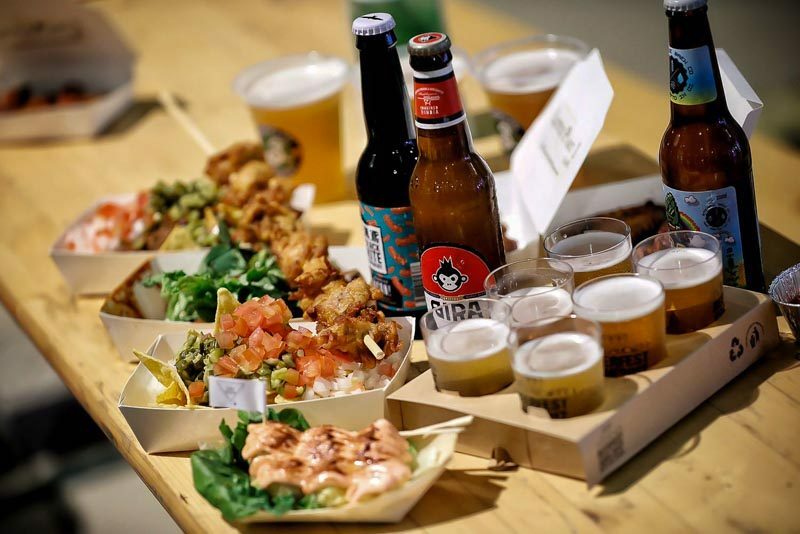 Of course, no one should drink on an empty stomach and Beerfest Singapore has got you covered. In collaboration with a multitude of food vendors, they’ll bring you bar food, burger and grills that will fill you throughout the day and night. And what makes a night you won’t forget? The memories made as we dance through the night with music that fuels the soul. With an incredible line-up of live music and bands, it will be a night you definitely don’t want to miss. Bond over drinks with friends both old and new and join in the fun at Beerfest Asia 2018 this August!